Creating a Chia Zombie is easy, simply soak the decorative planter, moisten the Chia seeds then paint on and place in an area with good sunshine. Chia Zombies come to life in days, and reach full growth within two-three weeks. 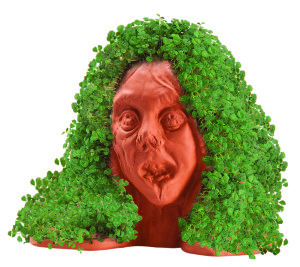 Start early and achieve the ultimate dead Chia ZOMBIE before the first Trick-or-Treaters knock on the door. 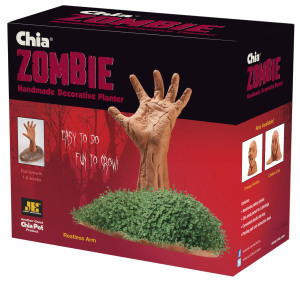 Chia Zombies retail for under $20 and are available nationally at retailers like Walgreens, Home Depot, CVS, Rite Aid and other fine stores. Joseph Enterprises releases the Chia Zombies into a market moaning with events; nationwide Zombie walks and activities are taking place from today through Halloween. 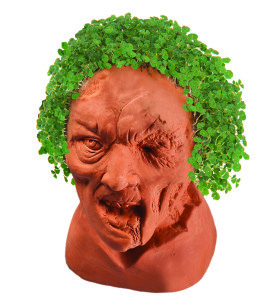 Additionally, Joseph Enterprises launches its Chia Zombie contest today giving fans the opportunity to share a scream or give a moan through the company’s Facebook, Twitter, and Instagram pages. A winner drawn at random will receive all three Chia Zombies. 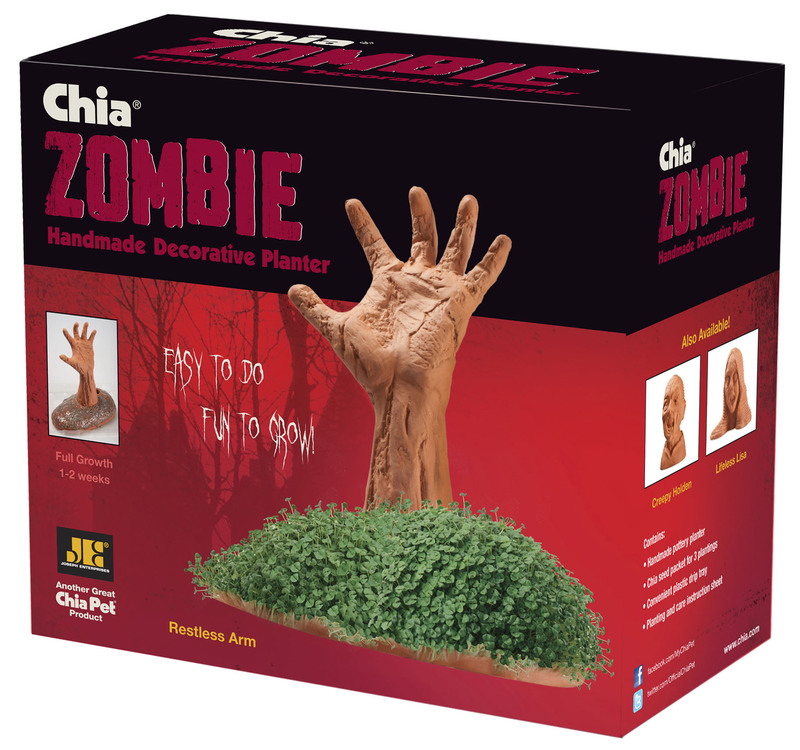 From the makers of the Ove Glove, Pogo Whisk, the Clapper and other products, Chia Zombies round out a line of self-contained chia gardens first introduced in 1981 by Joseph Enterprises. 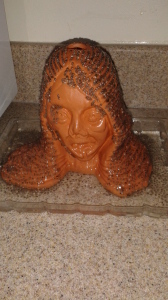 For more product, planting and care information, please visit Chia Pet. 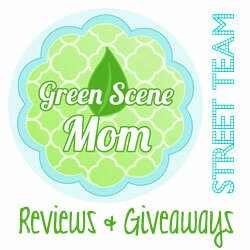 We received a Lifeless Lisa Chia Zombie and it’s really easy to do! We just did ours yesterday so she hasn’t fully grown yet. This is a Must-Have for Halloween fun for the whole family! 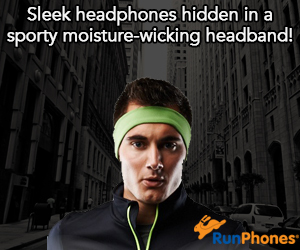 Self Disclosure: I received a free product to facilitate this feature. Photo Credit: Joseph Enterprises (except the photo of our Lifeless Lisa).